As a professional in the building or design industry, you want a reliable source for high-quality materials. 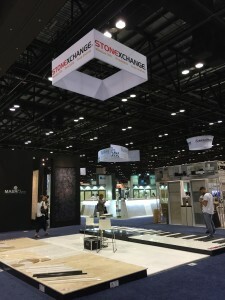 Stonexchange manufactures, imports, and distributes natural stone and specialty marbles that will add a touch of elegance to any project. Our materials are beautiful, durable and ideal for use in flooring, thresholds, and window sills. Best of all, you’re dealing direct with a decorative stone expert who puts a premium on providing personalized service. Our luxury Euro Beige Limestone window sills and entryways are just a few examples of our select line of merchandise. 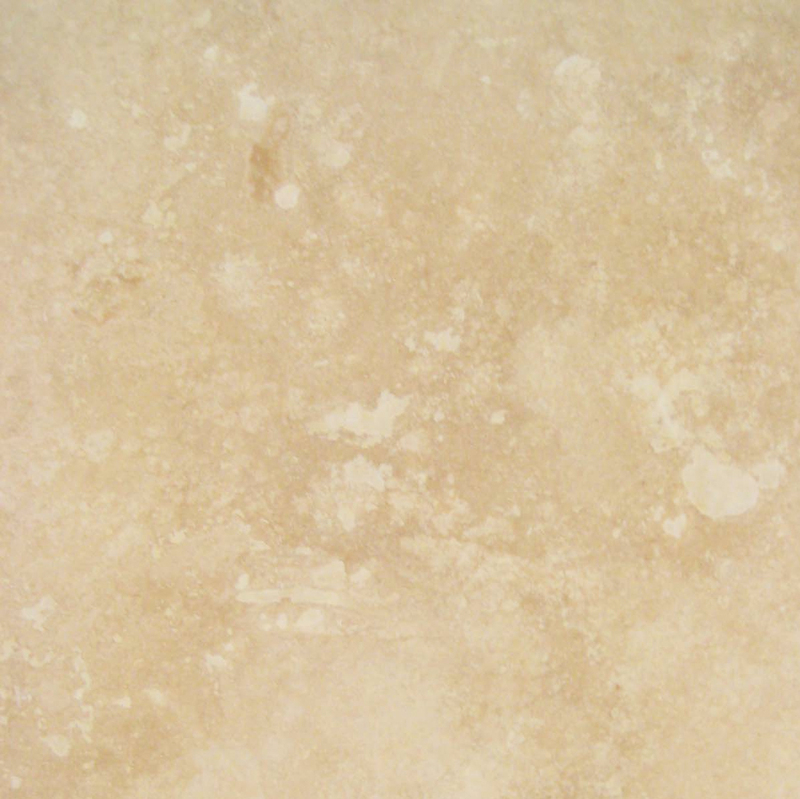 What is Euro Beige Limestone? 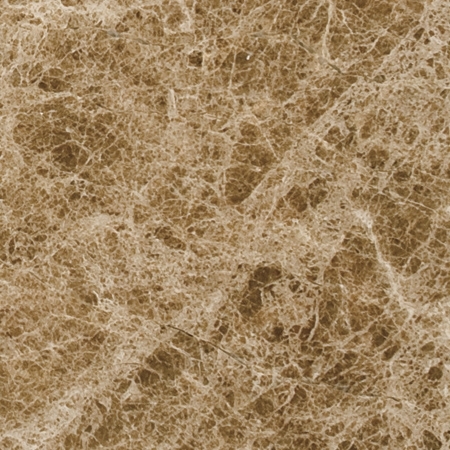 Euro Beige Limestone offers you and your customers luxury with functional and aesthetic benefits. Limestone is a versatile material that lends light and warmth to interior spaces while being tough enough for use in almost any area of a home or commercial space. It is one of the most popular building materials world-wide for its economy, high availability, and flexibility. 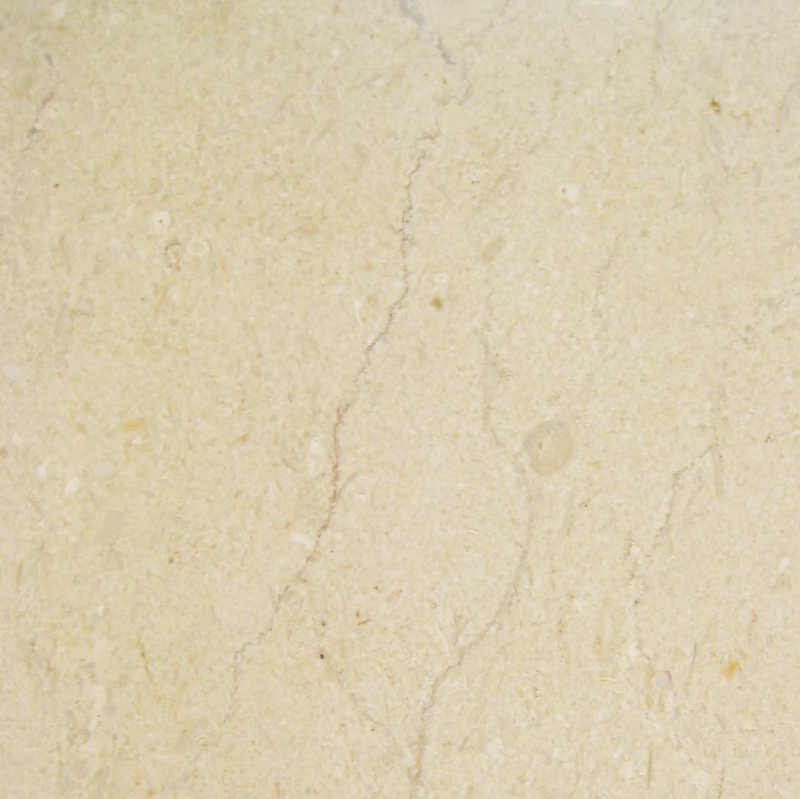 Luxury Euro Beige Limestone originates in Bulgaria, and is characterized by its light, almond-colored background and slightly darker almond clouding that radiates a warm, creamy tone and amazing visual depth and appeal. This weather-resistant material can stand up to strong heat and freezing temperatures with equal vitality, making it an ideal choice for outdoor use as well as interior or transitional spaces like kitchens, thresholds, and window sills. The process of bringing Luxury Euro Beige limestone from the source to your warehouse or building site cuts out the middle man and allows us to pass on the savings to you. 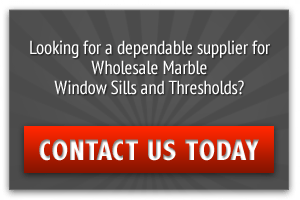 It also allows us to exercise greater discretion when choosing natural stone to transform into ready-made or custom window sills for homes and businesses. All raw materials are manufactured at our overseas facility and shipped directly to our warehouse in Miami for pickup or delivery. Our goal is to meet the needs of a variety of building professionals like contractors, designers, architects, and retailers. We stock bulk supplies in standard lengths for your convenience, and custom orders are welcome. We hand-select our window sill and threshold materials to offer our customers the highest possible quality at very competitive rates. 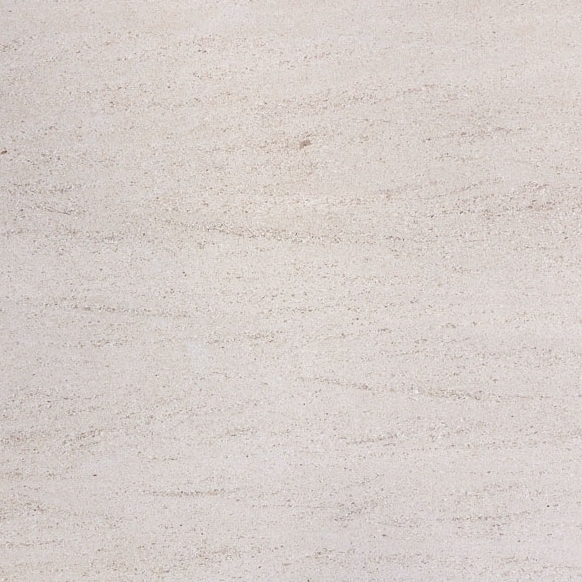 Our Euro Beige limestone sills are polished to a mirror-like shine on the surface with finished edges. 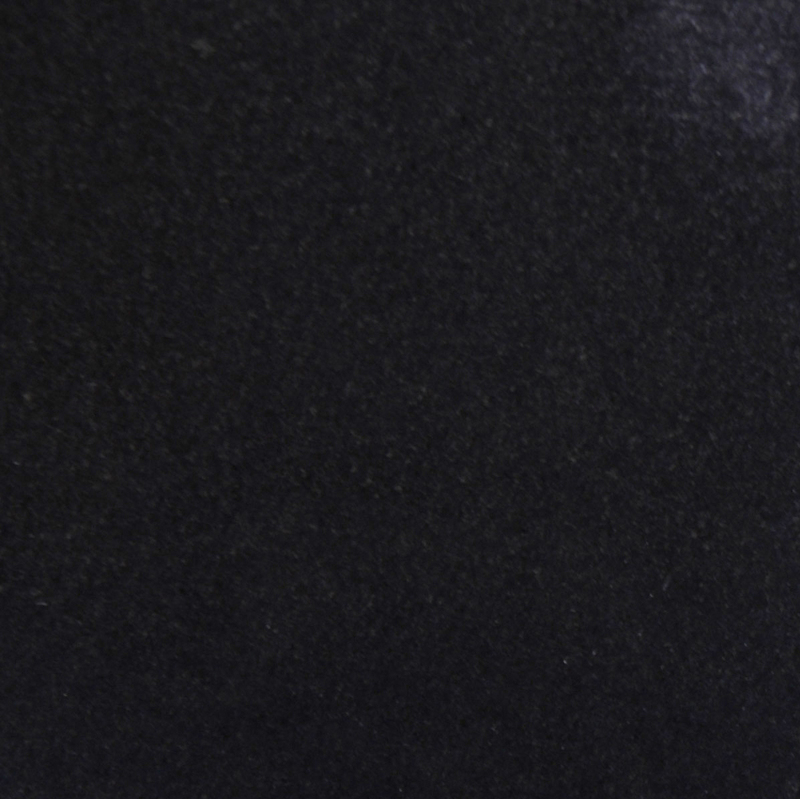 The versatility, aesthetics, and other qualities of this material also make it great for transforming into wall caps for shower curbs and use as back splashes or thresholds. That not only lends interiors a unified appearance, but it also provides a sturdy and attractive accent that is water, wear, and fire-resistant. 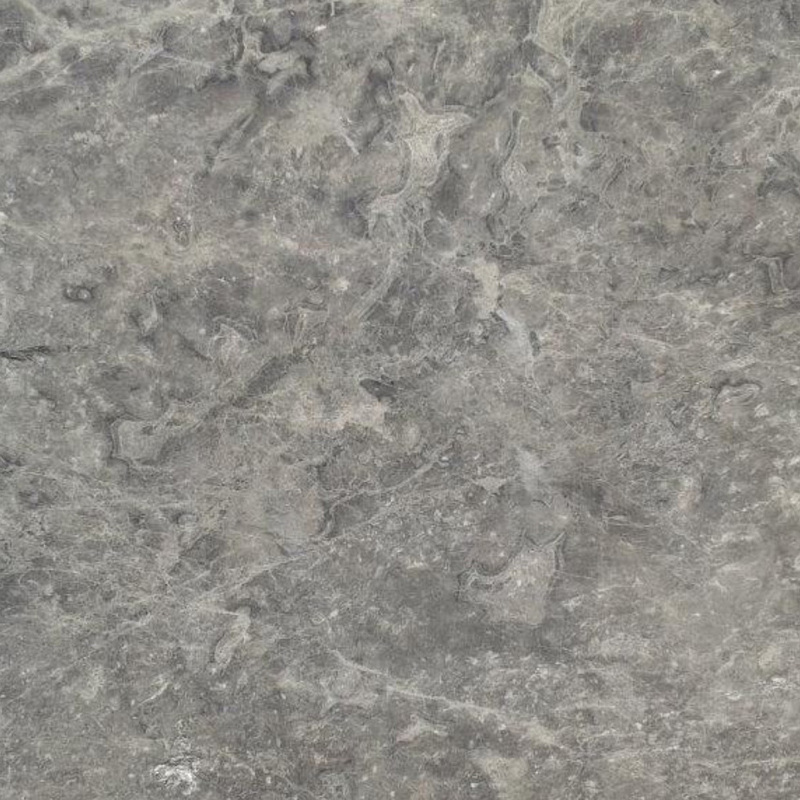 It also adds contrast to other earth tone or creamy stone materials. What Size Euro Beige Limestone Sills are Available? Our ready-made stock is available in lengths of 37″, 60″, and 78″ sills with a standard thickness of 5/8″ and 2-foot long curb sections that are double beveled and ready for cutting and installation. There is a minimum bulk purchase requirement, and custom orders in non-standard thicknesses may take an additional 10 weeks for delivery, depending on the size of the order. We aim to save you the time and hassle of locating factories overseas, paying high shipping rates, and dealing with multiple vendors. Importing directly from us provides you with a local contact that has vast experience safely transporting fragile construction materials. This not only saves you money, it also means a reliable supply of ready-to-market materials are always on demand. Purchasing right from the source offers many advantages that extend beyond value and convenience. Our 18,000 square foot warehouses is large enough to provide small builders and retailers with immediate availability of bulk orders in sizes ranging from 50 up to 1,000 pieces as well as comparably sized recurring monthly orders. Our on-hand inventory averages 40 crates of window sills and more than 50,000 thresholds at any given time. Large container orders from high-volume customers or consignments of more than 2,000 – 3,000 per month may take 2 – 3 months for delivery from our overseas facility. Stonexchange takes pride in providing a direct supply line to local building professionals looking to buy in bulk. From quarry to loading dock, you only have one company to deal with. 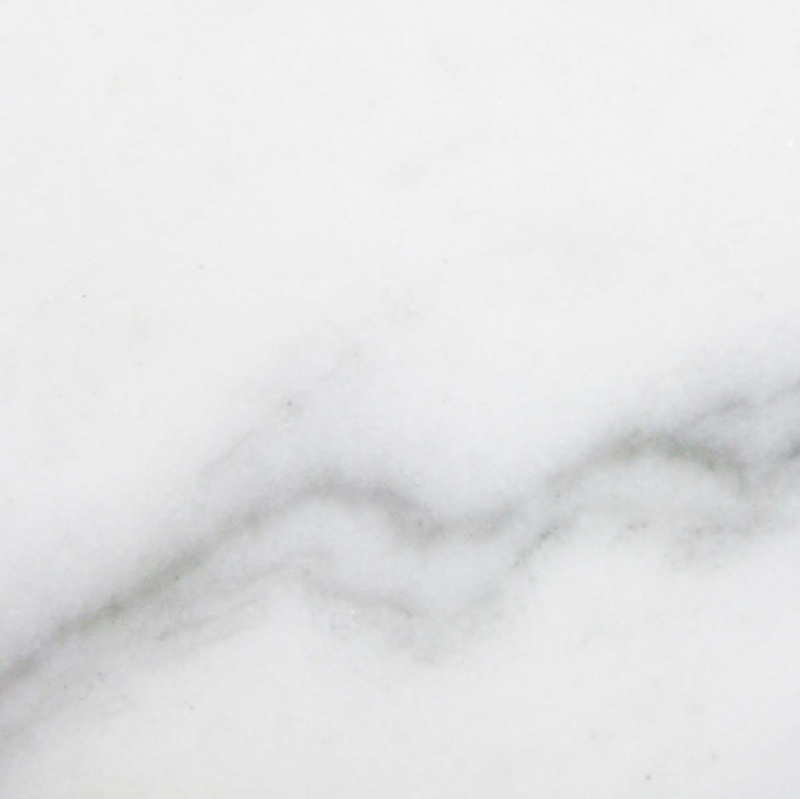 Being the manufacturer and importer allows us to exercise a high degree of quality control at every point in the supply chain, and we want to assure you that our stone or marble pieces will meet any industry standards for quality, safety, and consistency. Our building materials are also constructed to comply with ADA requirements when properly installed and used for their stated purpose. Our convenient location in Miami, Florida, allows us to quickly and efficiently ship to any builder or supply house in the United States. All of our Luxury Euro Beige limestone window sills are securely packaged and shipped in containers in quantities of 50 units per crate for the 60 and 74-inch sills at 100 pieces per crate for the 37-inch window sills. We can ship direct from our factory or warehouse to you, and local merchants can arrange pickup at our facility in Miami. You can also stop buy our showroom and browse samples from our selection and talk to a knowledgeable associate about your supply requirements. Savings and a large selection of high-quality stone are as close as a phone call. Contact Stonexchange directly at 305-731-2400 or contact us online to learn more about our company and its products. We look forward to establishing a long-standing and trusted relationship with contractors, interior designers, and building suppliers.